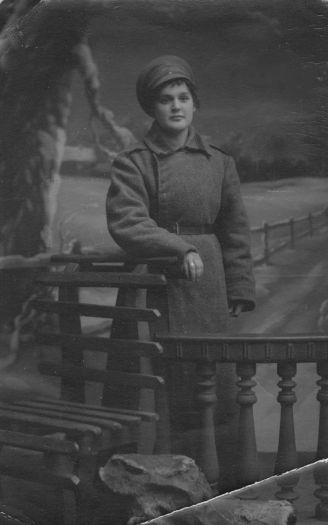 Woman in Russian army uniform, c. 1917. 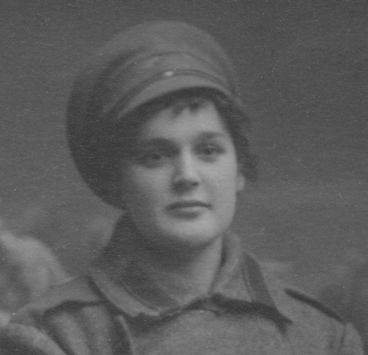 This woman’s cap does not have the Romanov cockade, so the photograph may date from after the 1917 February revolution. It is also slightly possible that, unlike all the other women shown on my website, this one is actually serving in the army.